Shani(Saturn) is called as LORD OF JUSTICE to give the punishment to a person for his/her bad work ( sins ) of Previous birth. The daily chanting of these SHANI MANTRA are very effective in SHANI MAHADASHA, SHANI SADHESATI or weak SHANI in the horoscope of an individual. 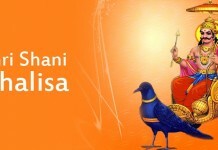 If anyone listen these SHANI MANTRA with full belief and concentration, he/she can get a good result in his/her life. Shani is god of justice, chant Shani mantra to get relief from ill effects of lord Shani. These mantras are very powerful they can help you to please Lord Shani. In Vedic astrology the planet Saturn is called Shanaiswara. In Sanskrit Shanaiswara comes from SANISCHARA, which means, “slow mover”. From Shanaiswara we get the word “shun”, which means to ignore, or lose awareness of something. Thus, Saturn represents a loss of awareness, or ignorance. This loss of awareness can also mean the diminishing awareness of the material world of manifestation. Saturn’s most powerful place in the chart is in the 7th House and the Kendra’s, or Angles. He is a particularly beneficial planet for Taurus and Libra Ascendants. Saturn’s nature is Vata, or Airy. His gem is Blue Sapphire and all black stones and his metal is Lead. Saturn’s direction is west and his day is Saturday. He reaches full maturity at age 36. In Vedic myth Saturn is the son of the Sun, born to his shadow wife, Chaya. Saturn is lame because one of the Sun’s first wife Sanjana’s children became angered with him and struck him in the foot. Thus Saturn walks with a limp, which accounts why he is the slowest of the Grahas. The graha SANISCHARA (Saturn), also known as Manda, is generally known to affect one adversely on occasions when he occupies certain positions in one’s horoscope like Saade Sati (7 1/2 years) Ashtama Shanaiswara (Saturn in 8th house – 2 1/2 years) etc. He is the Lord of Makaram and Kumbam. He is the slowest moving planet taking 2 1/2 years in each Rasi, completing one cycle every 30 years. 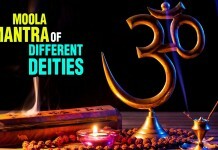 A prayer to this Devata, especially on Saturdays, is said to mitigate the hardships one will have to face during these periods. 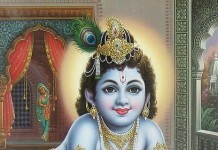 Sanischara bestows all benefits to the devotees who pray sincerely to him. 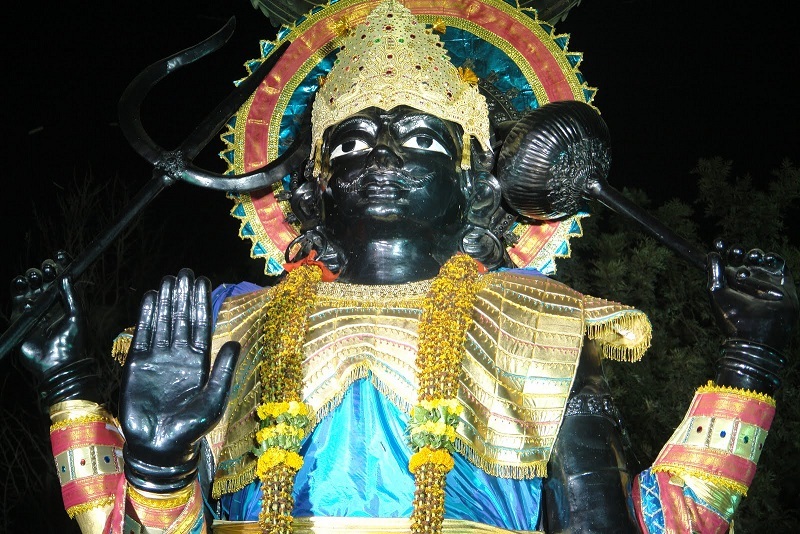 Shani Mantra,Shani Gayatri Mantra,Shani Mula Mantra,Shani Beej Mantra.